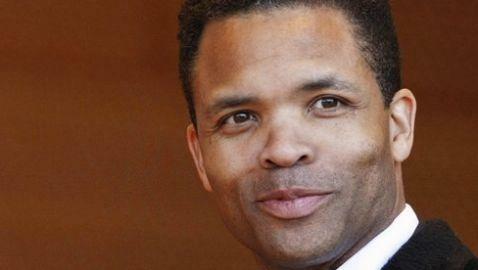 On Wednesday, United States Representative Jesse Jackson Jr., a Democrat from Illinois, announced that he was resigning from Congress. 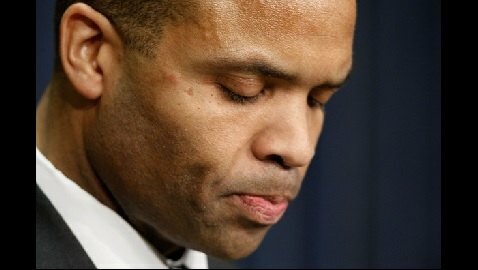 Jackson submitted his letter of resignation on Wednesday, according to the D.C. Bureau Chief of BuzzFeed, John Stanton. Jackson mentions the, for the first time, in the letter that the federal investigation into his campaign contribution spending and his health as his reasons for leaving office. “I am aware of the ongoing federal investgation into my activities, and I am doing my best to address the situation responsibly, cooperate with the investgators, and accept responsibility for my mistakes, for they are my mistakes and mine alone,” Jackson wrote in the letter. Jackson has not been at work since June since he was being treated for bipolar disorder at the Mayo Clinic. He was readmitted in October. Earlier in the month, Jackson was reelected to his ninth term in the 2nd congressional district of Illinois. According to the Associated Press, Governor Pat Quinn now has just five days to schedule an election to replace Jackson. The election has to be held within the next 115 days. Cook County Clerk David Orr said that the election could occur on February 26 or April 9. Jackson first won election to Congress in a special election in 1995.